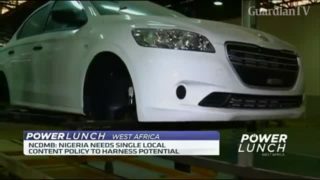 What's holding back Nigeria’s industrialisation plans? 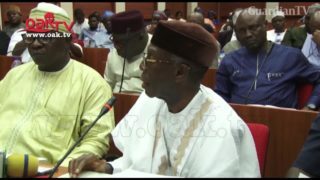 In a bit to drive growth, and improve job creation, Nigeria's Minister of Science and Technology says he wants more contribution for the manufacturing sector to the country's GDP. 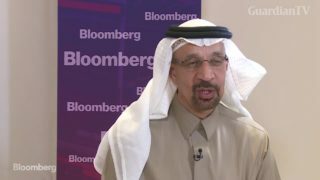 Saudi Energy Minister Khalid Al-Falih discusses the production limit it accepted under OPEC’s oil-cuts accord and the outlook for crude demand with Bloomberg's Anthony DiPaola. 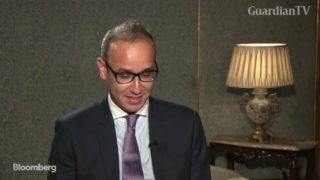 German Foreign Minister Heiko Maas says the Council must include more permanent members to reflect today's world order. 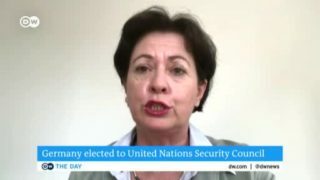 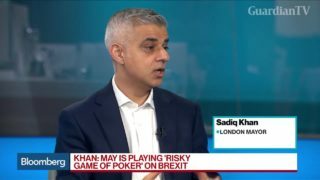 He also said Germany will not "shun its responsibility" for global conflict resolution. 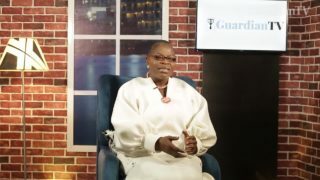 Twice a minister, first for education and later solid minerals under President, Olusegun Obasanjo, Oby Ezekwesili is not alien to the workings of the government. 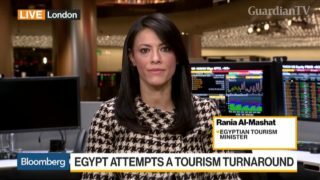 Her effort to make government procurement processes accountable and transparent as the pioneer head of the Budget Monitoring and Price Intelligence Unit earned her the nickname Madam Due Process. 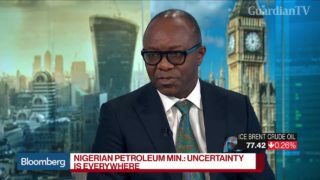 Nigerian Minister of State for Petroleum Emmanuel Ibe Kachikwu discusses global oil market demand, Nigerian corruption, and the impact of shale oil on OPEC production.